In order to analyse the migratory behaviour and the territorial pattern of animals, it is necessary to clearly identify the individuals in the field. Pattern recognition based on distinctive body characteristics is already established for amphibians. 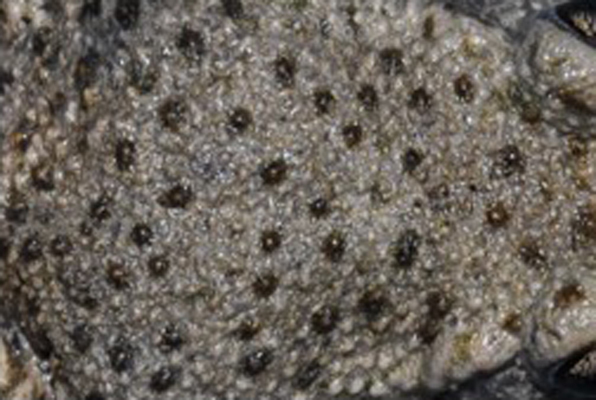 Computer-based solutions are already available for the bright yellow-black pattern of the yellow-bellied toad or the crested newt. 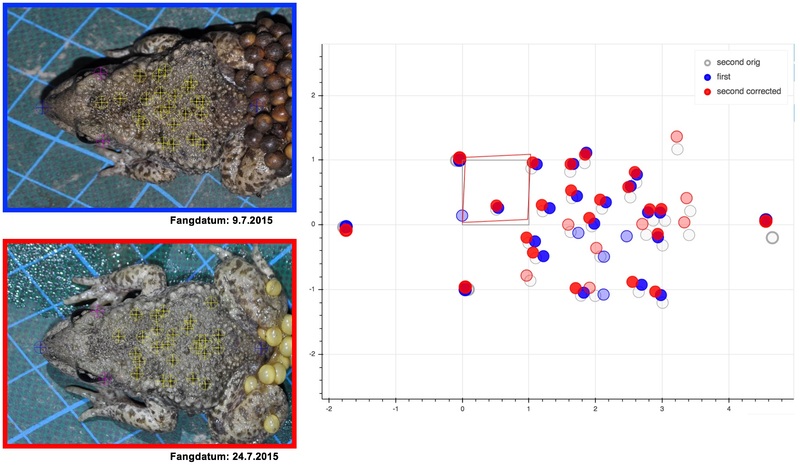 However, if a strong colour contrast is lacking in the natural pattern of a species, the differentiation by eye becomes tedious and even the current computer-based analyses reach their limits. 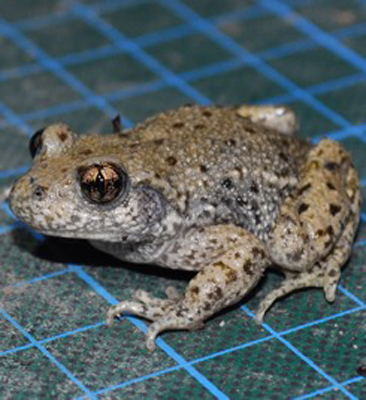 Therefore, we developed a new open-source program to identify amphibians with characteristic point.